The festive season in India is here and Nissan Motors is set to make an announcement on October 14 – we think Nissan could launch the third generation X-Trail, the next version of discontinued X-Trial. Car makers in India have already launched good number of SUVs and small cars for this festive season. While the SUV list has been filled by Hyundai Creta, Maruti S-Cross, New Ford EcoSport and TUV300, the small/compact cars list is filled by Renault Kwid, New Ford Figo, Aspire – providing a wide variety of choice for consumers. Between these new launches, the Japanese automaker Nissan is gearing up for the release of its third generation Nissan X Trail in India and there are high chances that it could be unveiled on October 14. X-Trail was also seen in Indonesia International Motor Show 2015. 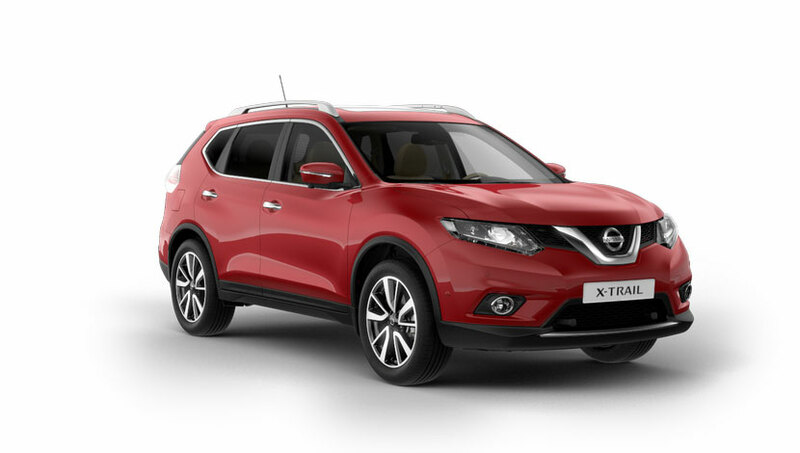 2015 X-Trail from Nissan would be made available in a 5-seater and 7-seater pattern with a new exterior and interior touch this time. The key design features of the car include D-pillar kink, “C” shaped tail lamps, slim headlights and V-Motion grille. The car’s feature list boasts of keyless entry, power windows, central locking system, fabric seats, FM radio with CD/USB/AUX along with cruise control. The optional features of Nissan X-Trial includes parking sensors, rear camera, automatic air conditioning system, leather power front seats could make your ride more comfortable. 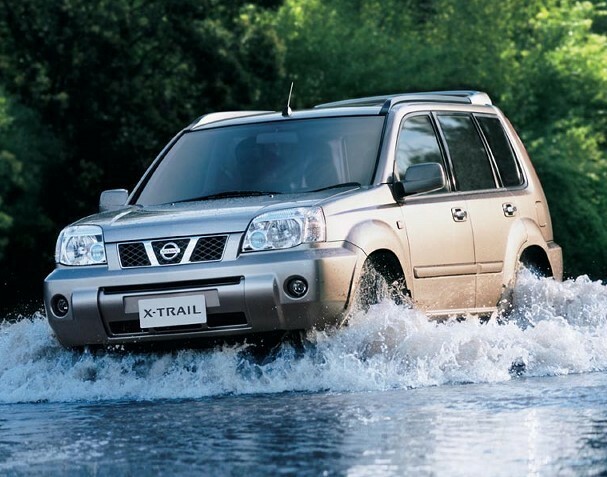 Not only this, X-Trail gets Active Ride Control that acts as a very good add-on in the car. This system would scan the road ahead and going to adjust the suspension of the wagon depedning on it providing a great experience to driver during off-road trips. Inside, the X-Trail would feature a 7-inch touchscreen Nissan-Connect Infotainment system. Considering the Indonesia specific model of the X-Trail – under the hood, the car comes with MR20DD 2.0 litre direct-injected 4 cylinder engine and the QR25DE 2.5 litre MPI 4-cylinder engine options. The MR20DD engine shall produce a peak power of 144 PS with a maximum torque of 200 Nm, and the QR25DE, churns out a maximum power of 171 PS with a peak torque of 233 Nm. When it comes to transmission, the QR25DE engine would be coupled with an Xtronic CVT and the MR20DD engine that comes with two gearbox choices of six-speed manual transmission or an Xtronic CVT. In the Nisaan X-Trail’s India-specific model, the car would most probably be available in Nissan 2.0 DCi motor, which will be mated to a CVT. The car could be available in both FWD and 4WD options, X-Trail can attain a maximum speed of 170 kmph. To keep the car and passengers out of fear, X-Trail comes with good number of safety features that includes Hill Start Assist, ABS with EBD and brake assist, Vehicle Dynamic Control (VDC), Active Engine Braking and ISOFIX child seat anchors plus front dual airbags. The all new 2015 X-Trail Wagon would be offered in various color choices – Floral White, Premium Bronze, Diamond Silver Metallic, Smokey Grey Metallic and Metallic and Phantom Black body shade. With the third generation Nissan X-Trail, the Japanese car maker is bidding for a success. The car might be launched on October 14 – So stay tuned when we cover the actual launch of new X-Trail.